Read On To Find Out Which Honda Models Are Most Fuel Efficient! 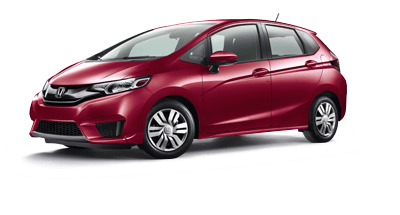 The Honda Civic Sedan, Fit hatchback and HR-V crossover each offer unique style and features, and are currently the most fuel-efficient vehicles available in the new Honda lineup. Fuel Tank Capacity: 12.39 gal. Fuel Tank Capacity: 10.6 gal. 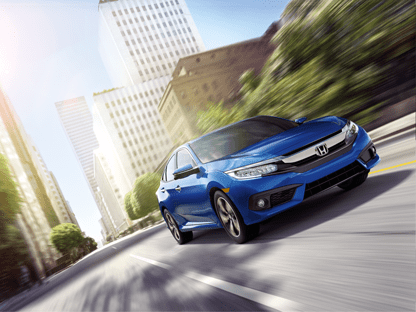 Honda's Eco Assist™ System modifies the performance of the engine, transmission, cruise control and climate control system to help improve the fuel economy of your Honda. 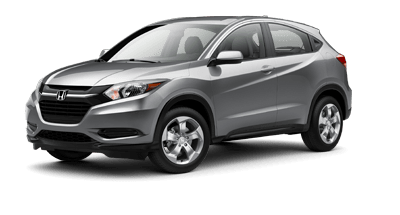 The Honda Civic Sedan, Fit hatchback and HR-V crossover may be different in appearance, but they have several crucial features in common that are highlighted below. This type of transmission enhances fuel economy and power delivery by optimizing gearing at any speed to maximize performance and efficiency. By injecting fuel directly into the cylinder and optimizing fuel delivery, the engine becomes more efficient, leading to increased fuel economy. Fuel efficiency matters, since low gas prices are never a certainty. When you look at the figures, Honda vehicles like the Civic and Fit stand out with their superb fuel efficiency. With forward-thinking technology like an Eco Assist™ System, having a fuel-efficient car saves you time and money at the gas pump. These three Honda vehicles exhibit the versatility of the Honda lineup. 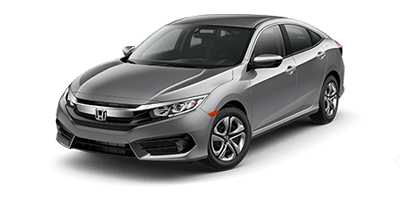 Given the variety of the sedan, hatchback and crossover, you have the option to choose the efficient new vehicle that is right for your lifestyle and budget. 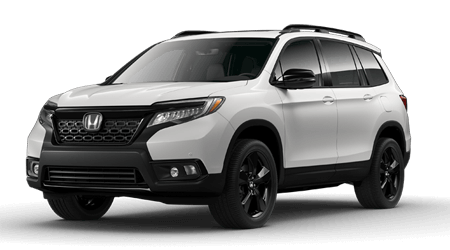 If you are interested in becoming the proud owner of any of these fuel-sipping Honda vehicles, contact us now or stop by our Honda dealership in Morristown, TN. Visit us from nearby Knoxville or the Sevierville, TN area to save money on a fuel-efficient Honda of your choice!